It may seem like a difficult task to have to find a pro to take care of your Alpharetta flooring company services, but once you work with the team here at 1st Quality Floors, you will quickly understand how we earned the reputation we have. We only offer the best when it comes to the workmanship, customer service and pricing that we offer. Don't trust in anyone but the best, even if others claim to have a better price – you are not saving money if their work is inferior. With over 15 years of experience and expertise, you can feel confident that by working with us you will get the best service there is. You have plenty of options available so it is important to work with professionals who can help you understand the differences and even offer guidance for making the best choice possible. We look forward to meeting with you and finding out more about how we can help you and what we can do for you. One of the most popular choices for flooring that homeowners make is hardwood but you have to know that you are working with someone who has the training, skills and expertise necessary to make the most of your job. So many things can go wrong with this type of work – from the installation to repairs and refinishing. To ensure that you have stunning floors without any issues, trust in 1st Quality Floors to get the job done. It is probably no surprise that hardwood is so popular; it is attractive, durable and long lasting but only if it is cared for properly. Let our experts meet with you to find out more about what we can do for you. If you are going to invest the time, effort and money into this type of work, don't settle for less than the best. When the time comes that you need to take care of refinishing, you can count on us to get the job done too. By working with our crew here at 1st Quality Floors, you can feel confident that you are getting the quality that you should in order to prolong the life and stunning good looks of your floors. Give us a call and let's get started. 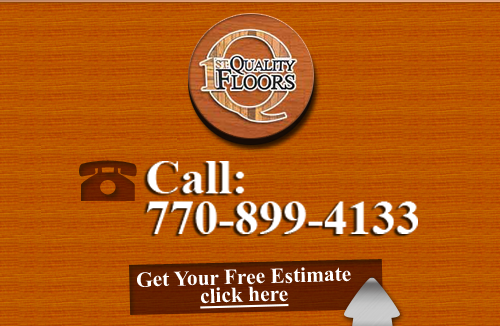 For any and all of your Alpharetta flooring company service needs, rely on the pros who care. We will help you to get the floors that you have always wanted and then help maintain the look and longevity. 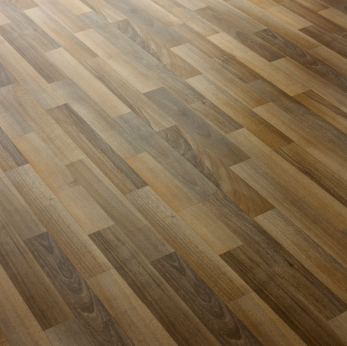 We look forward to helping your have the flooring that you have always wanted. 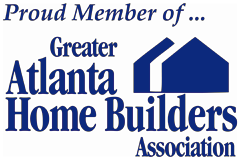 If you are looking for an Alpharetta Flooring Company then please call 678-615-7799, or fill out our online request form.